Well, now that he's mentioned it—as he did in yesterday's speech to the City Club of Chicago—I think Tom Ricketts should make good on his threat to move the Cubs out of town. Presumably to Rosemont, whose mayor, Bradley Stephens, seems eager to throw taxpayer money the Cubs' way. It's clear the Cubs, like all of our teams, have worn out their usefulness to Chicago. As a lifelong lover of all things sports, I don't take this position lightly. When I was a kid I loved them all—baseball, basketball, football, hockey, pro wrestling, and roller derby. As a matter of fact, I recently acquired a brand-new, red-and-white Bulls basketball cap—just in time for the playoff run! Which means I'm now paying to promote Jerry Reinsdorf's product instead of the other way around. Think of it as my pathetic cry for help. Still, in regards to the Cubs . . .
Way back when, in the postdisco era of the 1980s, their rebirth coincided with the revitalization of Lakeview. For once a sports franchise fulfilled its promise of kick-starting economic development. Without the benefit of a handout from the taxpayers, the Cubs helped turn Wrigleyville into Rush Street North—one of the city's liveliest honky-tonk districts. Saloons going all night and drunks on every corner. But the area's a year-round party scene now—even in the winter. So we don't need the Cubs' kick start anymore. Especially now that the team's apparently got its collective hand out looking for a property tax break. Now that I'm on the subject, it's hard to say that any neighborhood's benefited economically from the teams we pay to play there. Certainly not the south side, where the White Sox play. OK, you can make an argument for Bridgeport. But I'd argue that most of its gentrification's been generated by hipsters and artsy-fartsy types who wouldn't know Ozzie Guillen from Ozzy Osbourne. Probably wouldn't know either one, when you think about it. What's worse, the Sox have used their clout to make sure no one develops the area immediately adjacent to the park—except, of course, themselves. Say it ain't so, Sox fans. As for the Bears, their Soldier Field deal was a colossal waste of public dollars from start to finish. You'd think with all the money we gave the Bears, they'd come up with a better offense than Jay Cutler scrambling for his life. The United Center? I know several developers who contend it only retarded the economic development of the near-west side, blocking the western gentrification from the Loop. OK, that's a debatable point. But I do know this: the city would be collecting more property taxes from the area if we hadn't given the Bulls and the Blackhawks such a generous property tax break. In short, there's no logical explanation for why we throw money at teams who repay our devotion and generosity with mediocrity and greed. 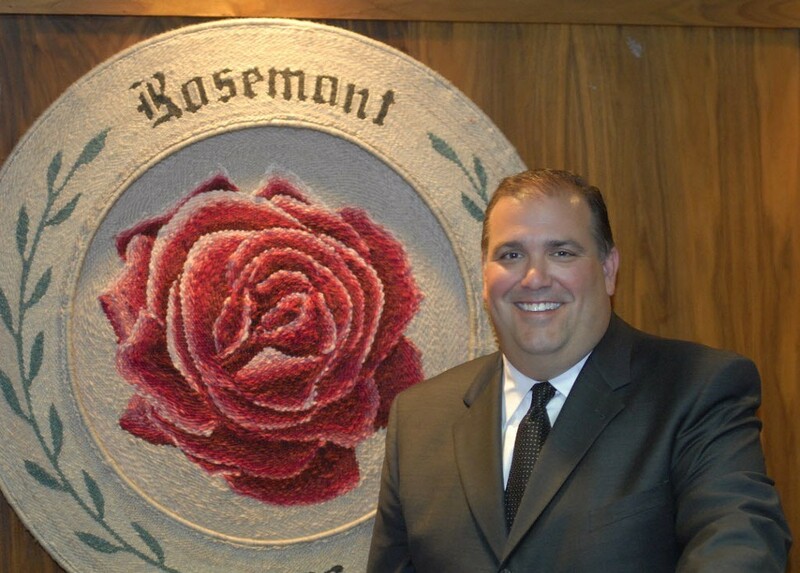 But that hasn't stopped Rosemont's Mayor Stephens from offering his town's money if the Cubs will build a ballpark out by O'Hare Airport. Sounds like a great place to catch a ballgame, especially with all the airplanes landing and taking off. You can be sure of one thing. Rosemont Field—or whatever they call it—would be like a mausoleum when the Cubs are losing. So the Cubs would have to adopt the White Sox way of operation. Think of them as a gigolo, whose needs and obligations are paid for by their paramour, in this case you, the taxpayers. In return, all the Sox have to do is look pretty. Actually, the Sox—11 and 15 and proud of it—don't even have to do that. Yes, the Rosemont Cubs will rarely sell out their ballpark. But if Rosemont's covering most of the overhead, why should the Cubs care? Soviet-style economics remains alive and well in the sports world of Chicago. RIP Wrigleyville. Welcome to Rickettsville. The alderman takes the blows that might otherwise go against Mayor Emanuel for the Wrigley Field impasse.